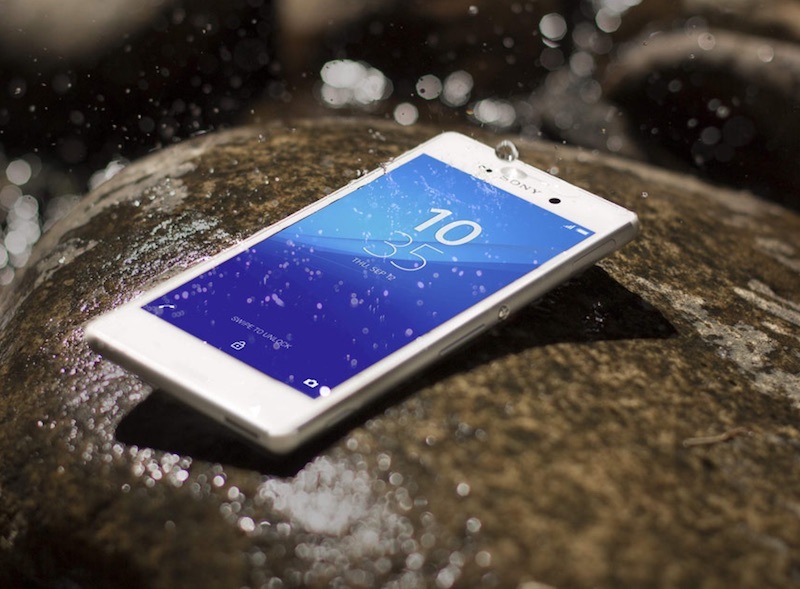 Sony, which has repeatedly touted waterproof capabilities of its devices in the past, is now warning users that they shouldn’t use their Xperia devices (whether smartphone or tablet) underwater. To do so, will void the device’s warranty, the company added. The Japanese consumer electronics giant has updated its website with a warning. “Remember not to use the device underwater,” the warning reads. The high-end Xperia smartphones come with IP68 rating, which certifies that the device is able to withstand liquid under pressure for a long period of time. As per the standard definition, an IP68-rated device is totally dust-tight, and should be able to withstand continuous immersion in water beyond 1 metre with exact conditions specified by the manufacturer. Sony on its site while repeating the definition, adds that it means immersion in 1.5 metre of freshwater for up to 30 minutes. So, while specifying manufacturer conditions, the company does seem to reducing the continuous immersion to 30 minutes of immersion. While the company noted that its ‘waterproof’ devices do have the required certification, it also mentioned that the tests it had conducted were performed in laboratory conditions in standby mode, and that the users shouldn’t try to take pictures or do any similar things when the devices are underwater. It also remind users to close all covers before immersing the smartphone or tablet. “Sony devices that are tested for their waterproof abilities are placed gently inside a container filled with tap water and lowered to a depth of 1.5 metres. After 30 minutes in the container, the device is gently taken out and its functions and features are tested.” the company described how it performed the test. The company, however, also noted that one could wash the dirt off a high-end Xperia smartphone or tablet using tap water. Clearly, the company isn’t completely backtracking from the Xperia device’s promise to offer withstanding abilities against water and dirt. It just doesn’t want you to “abuse” or perform “improper use” of the said lineup of devices. So what should you do? If you own an Xperia flagship, it is probably in your best interest if you didn’t use it while underwater. Some water splashes, and usage under pouring rain should still be fine.